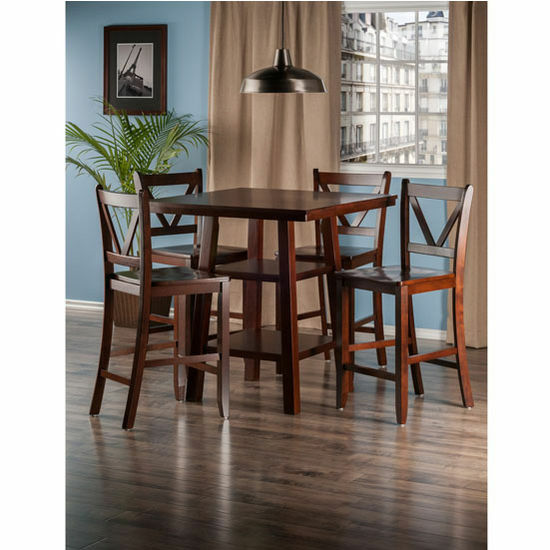 The Orlando Collection 5-Piece Dining Set by Winsome Wood is finished in a rich Walnut, and made of solid and composite wood for long-lasting stability. The 5-piece set combines simplicity and function, reminiscent of a country home antique. 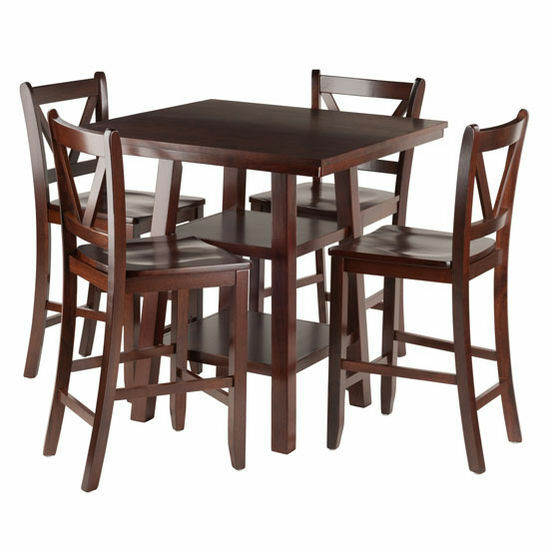 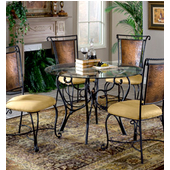 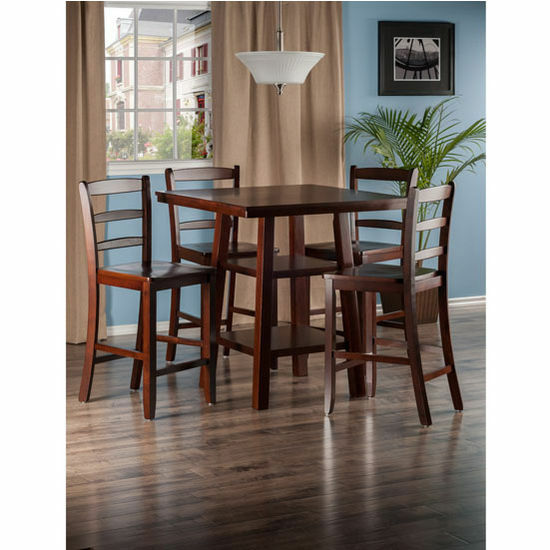 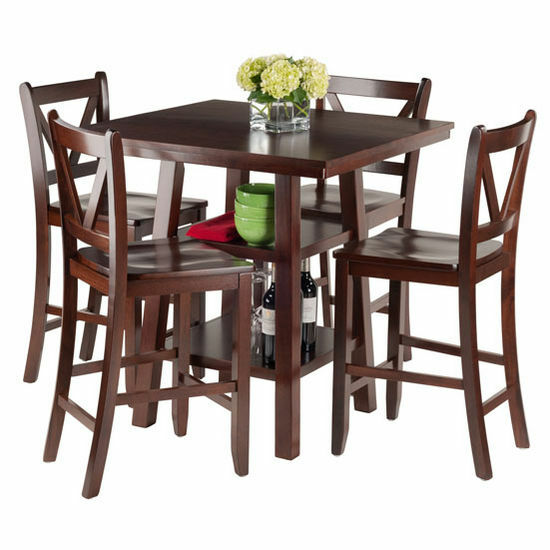 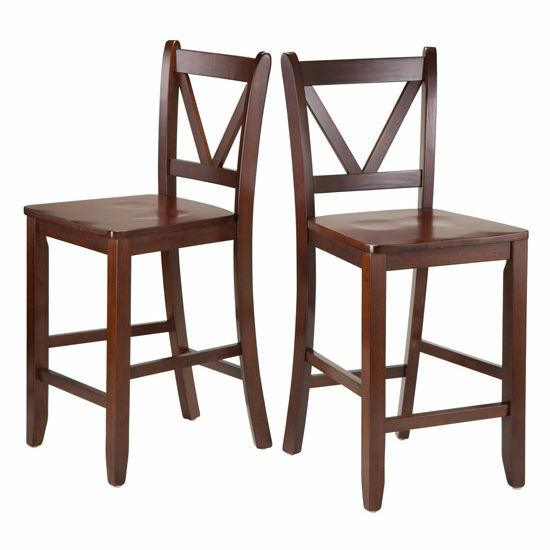 The set is a great addition to a dining area, eat-in kitchen, or family room for cards and board games. 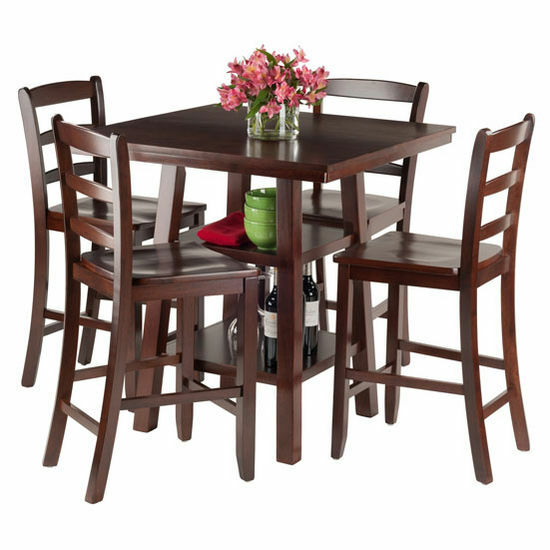 Or pull up one of the stools and use the table as a desk or workspace. 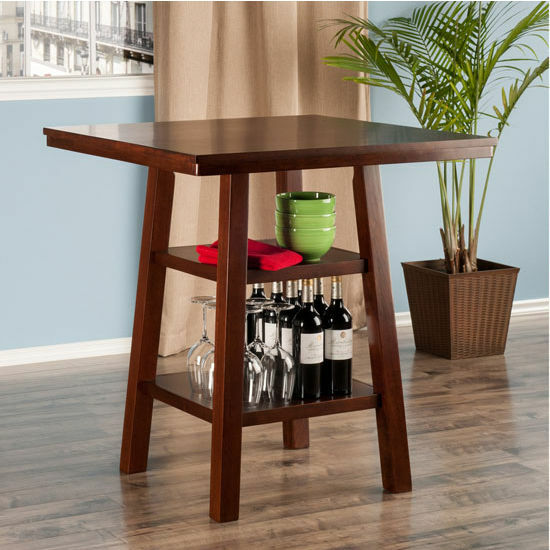 The table features 2 shelves that offer generous storage space for dishes, glassware, and other dining accessories. 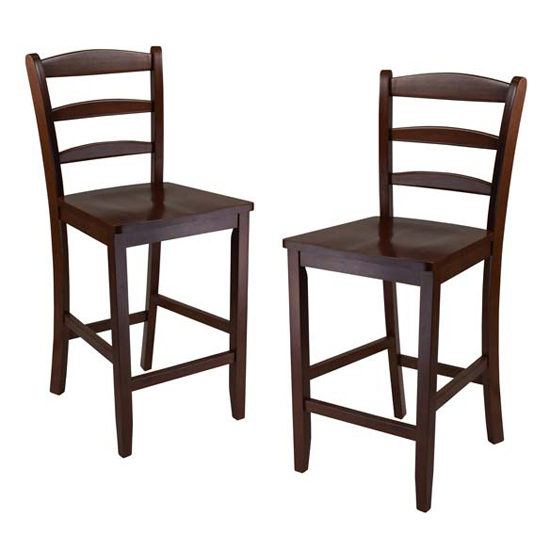 The solid wood ladder back or v-back stools give the set a warm and homey character.